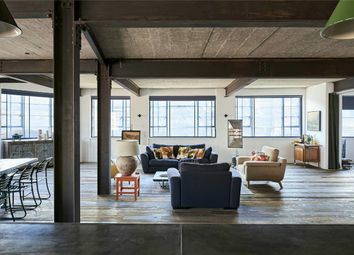 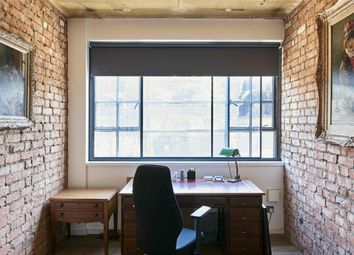 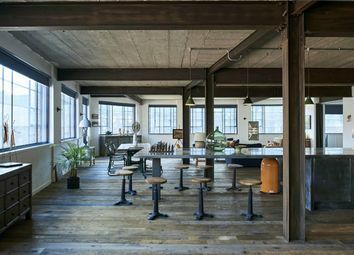 Extending to approximately 3,238 sq ft, this wonderful loft apartment, with private lift access, occupies the entire second floor of a former MI5 office building on Water Street in Birmingham’s Jewellery Quarter. 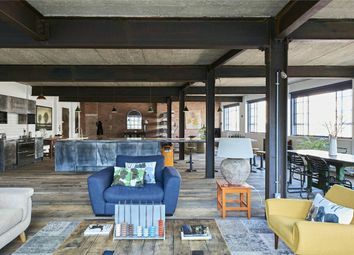 The recent redevelopment of many of Birmingham’s warehouses epitomises the city’s increasingly progressive attitude towards its industrial architecture. 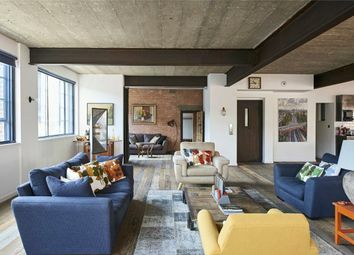 This individual apartment is part of a regeneration project by riba award-winning developer Javelin Block. 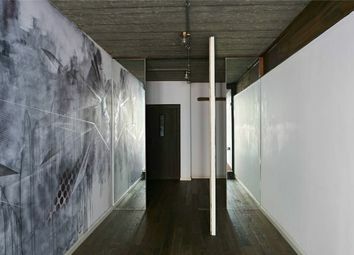 Renovations have focused on bringing the disused building back to life, while honouring its former use. 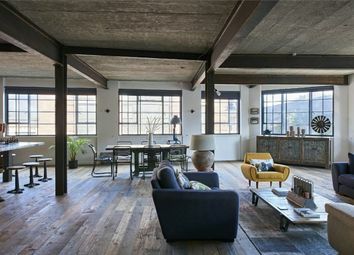 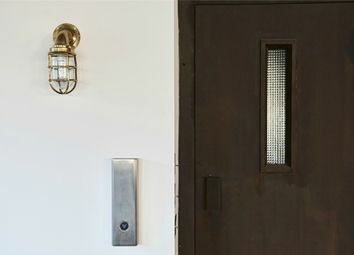 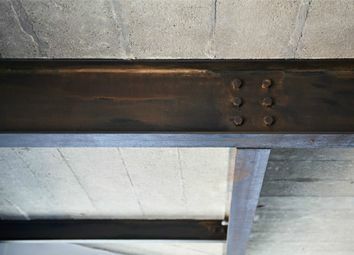 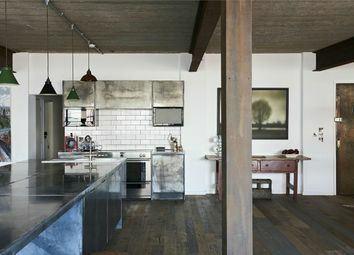 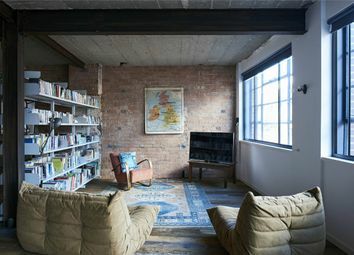 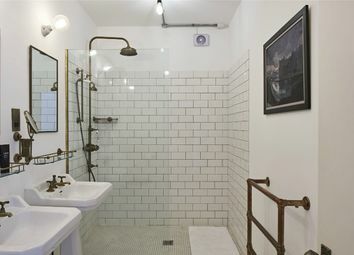 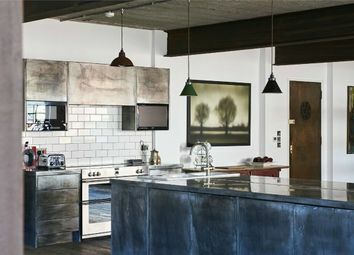 As such, details throughout the interior pay homage to the industrial heritage of the Jewellery Quarter, including exposed brickwork and RSJs, engineered oak floorboards with underfloor heating, zinc clad kitchen and concrete ceilings, creating a space that combines exceptionally high attention to detail with a clear aesthetic understanding of loft-style living. 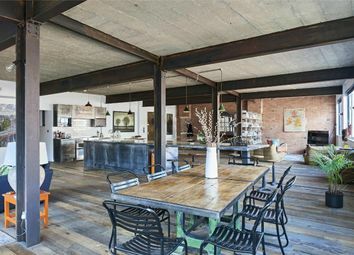 Internally, accommodation is arranged around an expansive open-plan kitchen, living and dining room, extending to over 2,000 sq ft. Large Crittall windows have been restored throughout, bathing the living quarters in natural light. 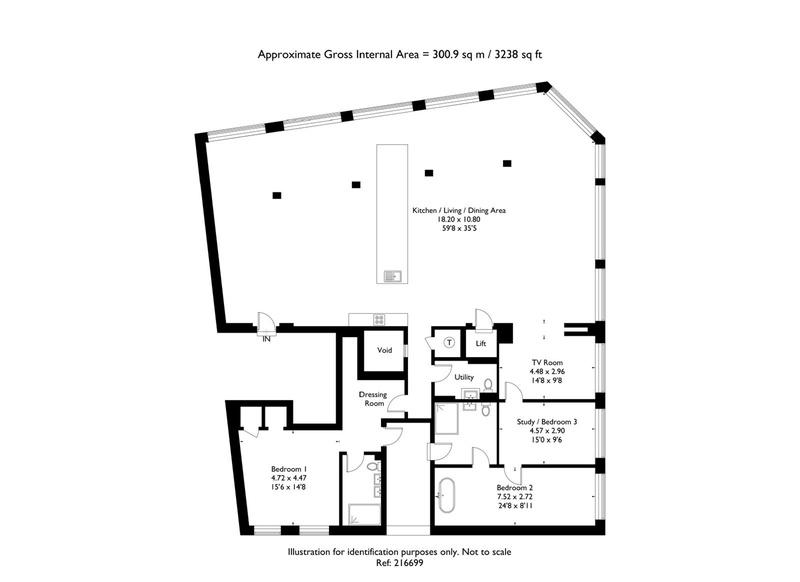 There are three bedrooms, one is currently configured as a study. 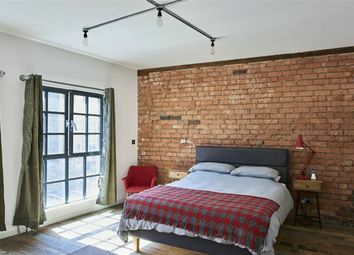 The master bedroom has its own en-suite bathroom and dressing room, while the second enjoys a south easterly aspect to Livery Street and a beautiful roll top bath at its far end. 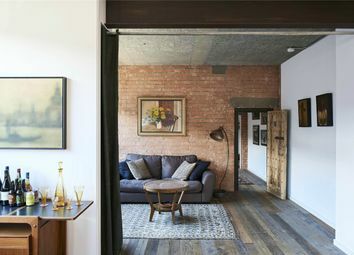 At street level, the apartment has its own private integrated garage with space for two cars, accessed directly off Water Street. 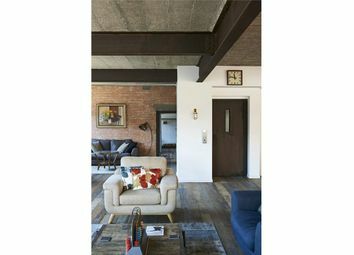 There is an internal door at the back of the garage, providing private access by foot to the apartment. 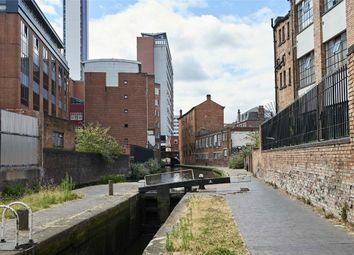 Conveniently situated within walking distance of Birmingham New Street, to the east of the cafes and restaurants of St Paul’s square, the apartment sits high above the peaceful waterways of the Birmingham and Fazeley canal below. 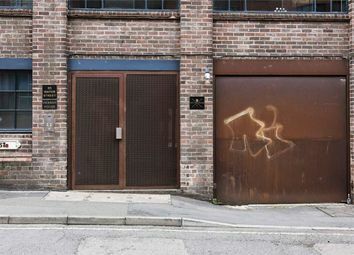 The Quarter earned its name in the nineteenth century as the largest concentration of jewellery manufacturers in Europe. 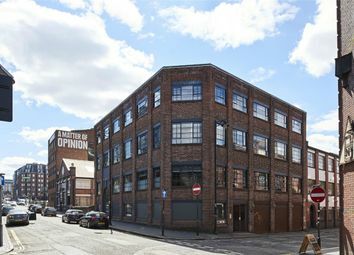 At one point accounting for 40% of the jewellery manufactured in the UK, this area of unique character has been described by English Heritage as a ‘national treasure’ and as having a ‘particular combination of structures associated with jewellery and metalworking which does not seem to exist anywhere else in the world’. 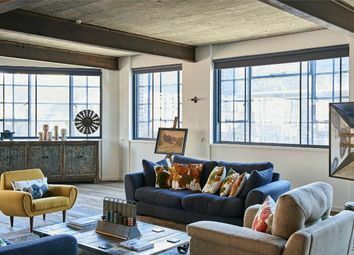 Nestled in amongst these businesses are a variety of independent bars, restaurants, coffee shops, florists, chocolatiers and home furnishers. 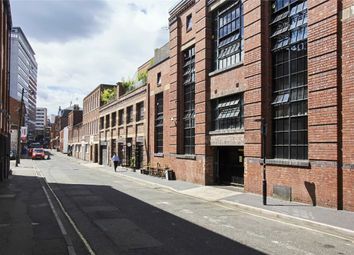 The Jewellery Quarter is well served by public transport and Snow Hill Station now has its own entrance in the area. 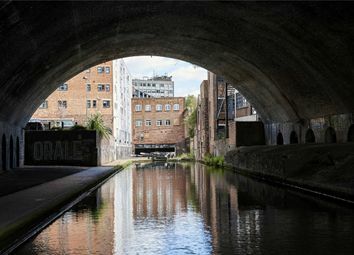 Water Street is only a fifteen minute stroll from Birmingham City Centre, where trains from Birmingham New Street to London depart regularly with peak journey times of an hour and a quarter; trains to Manchester also run regularly in just under an hour and a half. 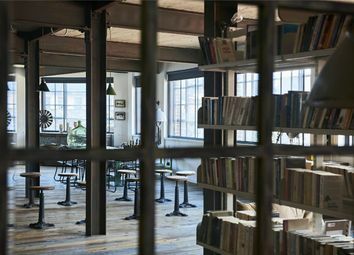 Service Charge: Approx. 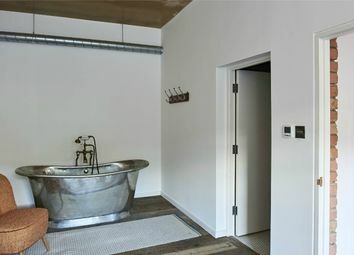 £2,500 per annum.